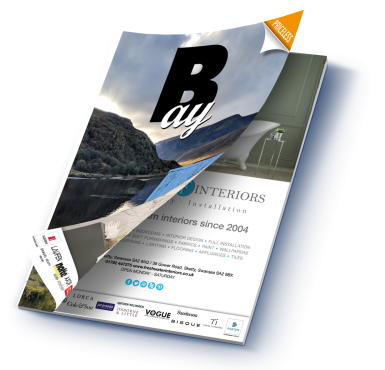 We have another jam-packed issue for you this month – of all the compliments that we receive about the magazine, it is those regarding our editorial that stand out for us. 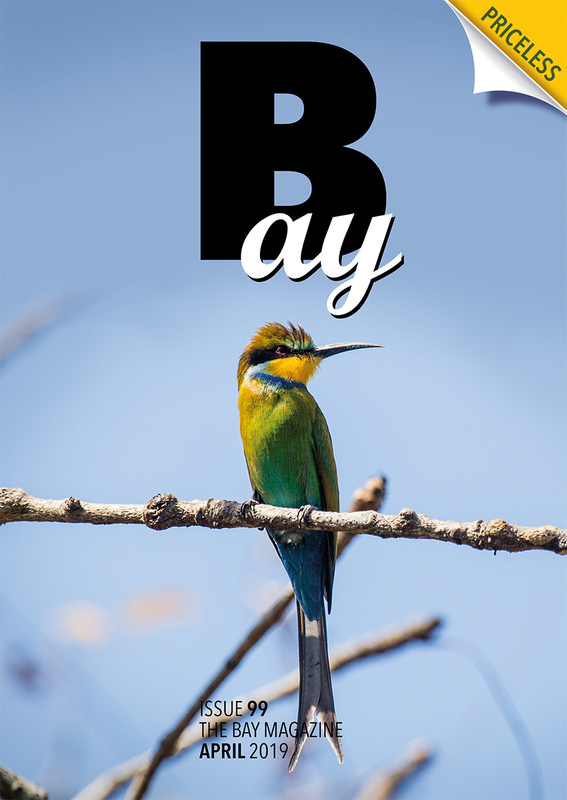 Back in 2009 when we started Bay, we promised ourselves that we wouldn’t be a magazine full of adverts but would adhere to the industry standard of 40% adverts to 60% editorial. In the beginning it was difficult to find good editorial content, but over the years we have found some exceptional writers – all experts in their own field. With the arrival of spring we welcome the return of the Hirundines – this is the group of birds that includes swallows, swifts and house-martins. I love to watch them swoop and perform aerial acrobatics and would love to have them make a nest under the eaves of my cottage. Dan Rouse gives us the low down on these beautiful aerodynamic creatures and advises us on how we can encourage them to make their nests with us. 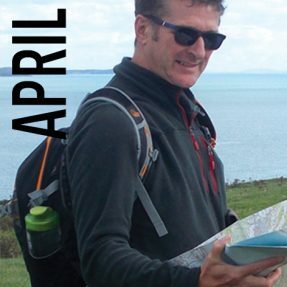 This month, Ian Bateman concludes his walk from the source of the Tawe to the sea. It’s a walk that I intend doing, but I think I might do it in shorter sections than Ian, whose walk this month from Ystradgynlais to the bay covers about 16 miles and took him 6 hours. Walking for me is a pleasure, not a feat of endurance. Liz Barry has spent the past two months in India, teaching at a school in Mumbai. She has been sending me wonderfully colourful pictures of people and places, one of which was the famous Dadar Phool Flower Market. Flowers and floral garlands are used to decorate the many shrines and temples, so it is essential that fresh flowers are available every day. Liz always manages to capture smiling faces. Usually when Nick Smith sends his copy in, it is from some far-flung corner of the earth that I have only read about, but this month’s destination The Gambia, I visited back in the mid 80s. It was considered very exotic at that time and I remember a feeling of trepidation in venturing somewhere so different. The white sandy beaches were beautiful, and the sea was warmer than I had ever experienced before – and I had certainly never been as close to a crocodile or a monkey before. 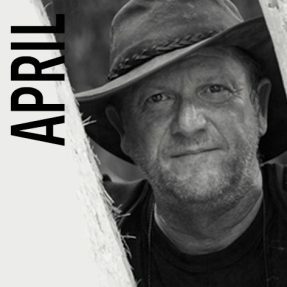 Read Nick’s article and you’ll see that it is just a 6-hour flight to an equatorial paradise. On the subject of paradise, Liam Bird was in his element when he spent the day at the Geneva Motor Show. You can find out how he did his trip on the cheap. Liam’s car for April isn’t his usual top of the range, price of a house kind of car, but the much more affordable Skoda Fabia (2019). He’s also got some interesting auto-news on electric cars. One of my pleasures in life is to cook. I like nothing more than to try out new recipes and cuisines, so when a cook book popped through my letterbox the other day I was keen to investigate. 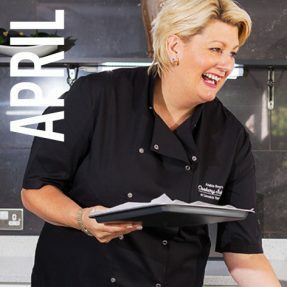 Angela Gray’s Cookery School Spring Recipes is published by local publishing house Graffeg, based in Llangennech. This little square volume of recipes shouts quality from its robust hardback cover to the precise photography by Huw Jones – it is a real pleasure to read. You’ll find a couple of recipes from the book – I chose these as I am a sucker for a cheese scone and have been a long-time lover of pre-cooked soufflés for dinner parties. If you enjoy these recipes and want to buy the book, Graffeg are offering Bay readers the opportunity of purchasing a copy at 15% discount with free p&p, the discount code is 15TBSWS – order online www.graffeg.com or telephone 01554 824000. 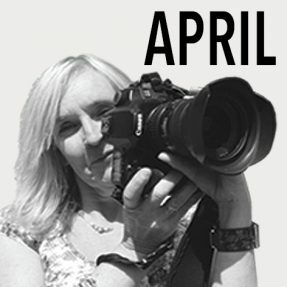 I hope you enjoy this month’s offerings and we’ll be back with our 100th issue in May. 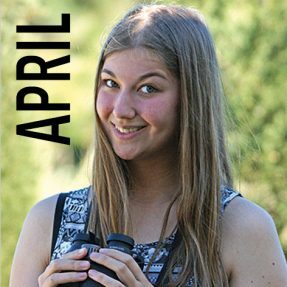 Enjoy April and all it has to offer!